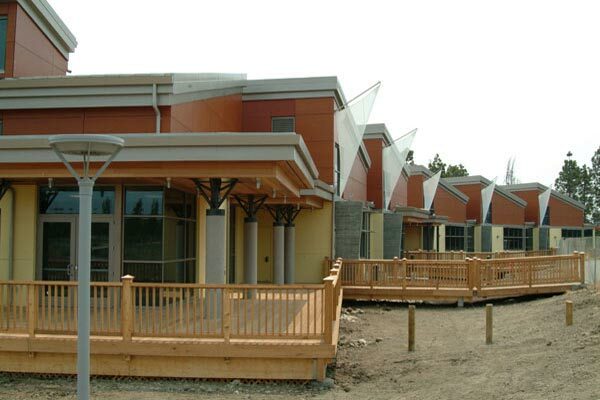 This project is a new school campus consisting of five building that are all wood framed. A new 13,061 sf administration/library building, a 8,320 sf multi-purpose building, a two story 47,943 sf classroom building, a 7,458 sf kindergarten building and a 3,760 sf child care building. The project also included extensive playgrounds, sports fields and parking lots. Value of the project was $18,748,000. 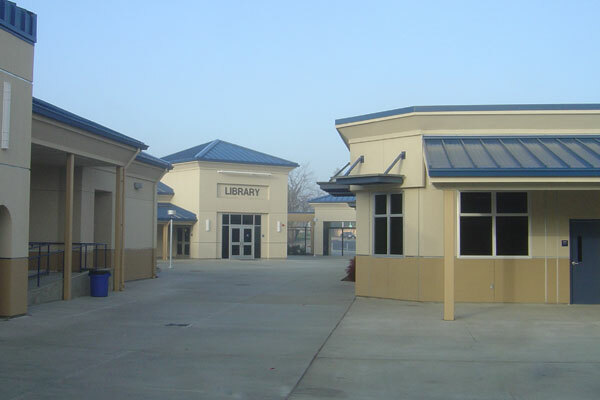 The Redwood Shores Library is a 21,507 sq. ft. structure that cost $14.9 million to construct. The building first required a twelve-inch structural mat slab supported by over 250 piles that were placed to an eighty-foot depth into the soil. The building uses a radial grid pattern and the structure includes sloping roofs to thirty foot height and are supported with a series of glulam beams supported by concrete columns with ornamental steel brackets. Exterior walls use a rain screen system that includes Prodema composite wood panels imported from Spain. The interior has unique features including the utilization of Tate raised floor system throughout and a interior material finish schedule which includes over fifty different materials and colors. The site includes a large parking lot, bioswales and extensive landscaping. 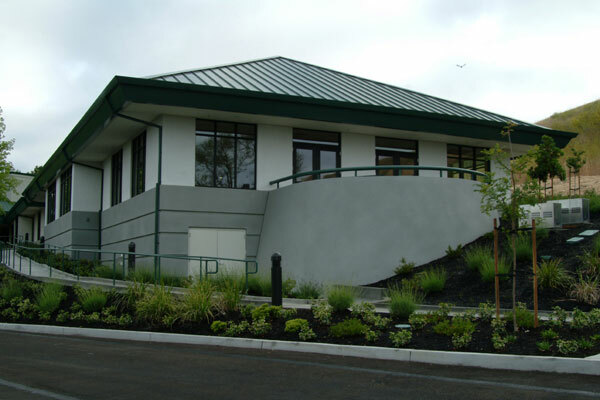 Tow Service Building at the Bay Bridge Toll Plaza was a $ 5,740,000.00 project of new construction of an administrative building and tow truck housing for CalTrans. 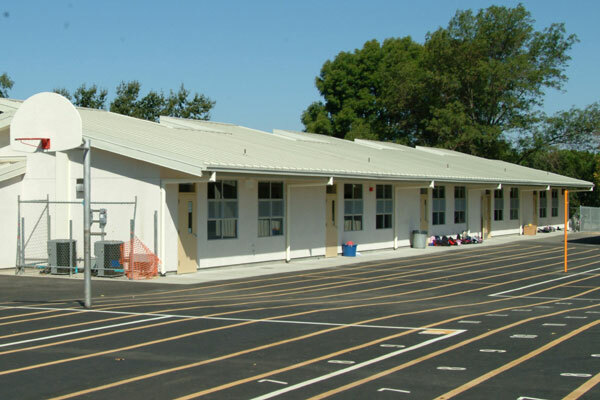 Pioneer Elementary School is a new 55,000 SF school campus constructed with basic wood framing and stucco finish. The new campus consists of a new administration building, multipurpose building, library, kindergarten, three classroom buildings, three relocateable buildings, sports fields and hardstands. The location of this project was on a 12 acre parcel of undeveloped land in the city of Brentwood, CA. The project amount was $11.6 million and took one year to complete. The Pine Valley Middle School Project was the combination of new construction and major structural alterations to the existing campus. The project included a new 15,000 square foot library constructed with wood studs, glue lambs, and TJI’s for the structure. The existing campus was approximately 80,000 square feet and was comprised of structural steel with a masonry exterior. We cut a portion of the building out of the center and developed an amphitheater type court yard separating the remaining two buildings. We designed shoring plans to effectively hold up the roof structure and remove all of the interior and most of the exterior walls. 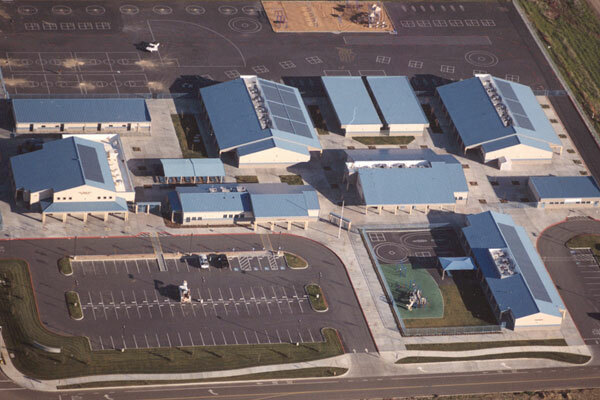 The finished buildings are connected with a series of covered walkways with the same metal standing seem roof system that were installed throughout the main campus. 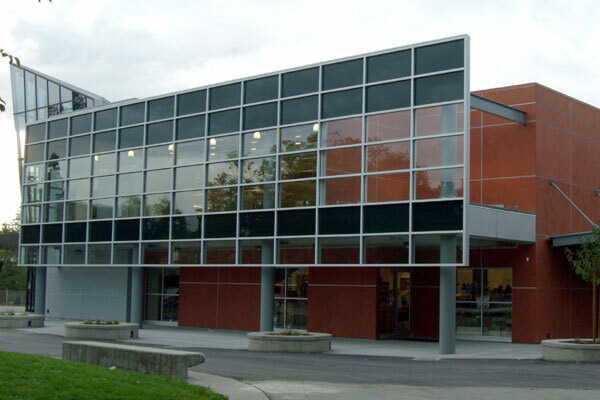 The new bookstore is located in the center of the Diablo Valley College campus in Pleasant Hill. The 15,360 sf bookstore has a basement level with a loading dock, main sales floor including a convenience store and cafe and a top floor for office space. This steel building cost in excess of $7.2 million and took just over a year to complete. The $ 4,230,000.00 renovation of living, office, elevator and food service facilities at the center providing training to the blind and visually impaired clients. 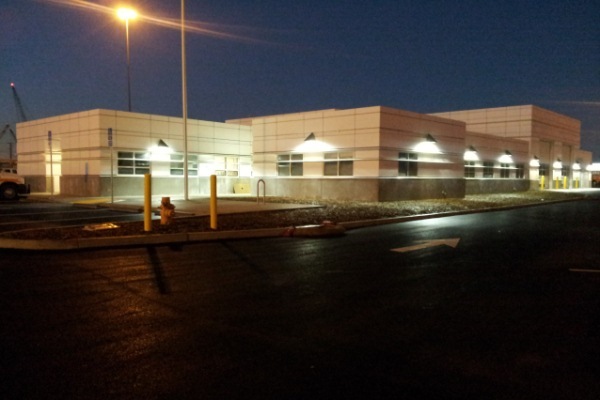 This project required close coordination and major safety consideration at this occupied training center. 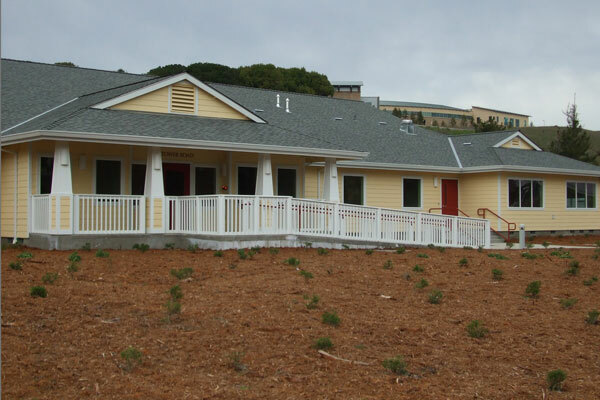 The San Mateo Youth Receiving Home is a new 16,000 SF single story, wood framed building. 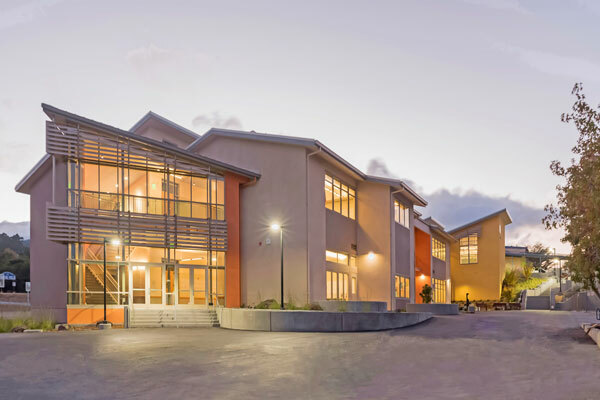 The facility was built for the County of San Mateo and includes an outside play yard and basketball courts, full kitchen, bedrooms, bathrooms, offices, play rooms, and classrooms. The project also has a photovoltaic panel system and was a LEED Certified project. This project includes demolition of old swimming pools for the City of San Leandro and construction of a large new pool and support building. The 7,500 sf building uses masonry construction and has extensive plumbing to support the pool and locker rooms. 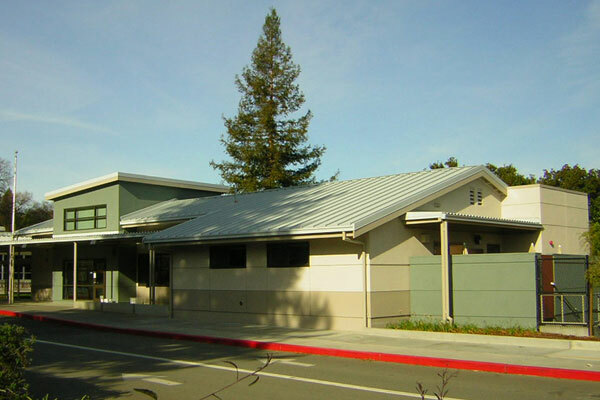 The San Ramon Senior Center Expansion project added 4,714 sf which includes a computer lab, crafts room, two classrooms, multipurpose room, restrooms and louge. The new building is connected to the existing structure by an enclosed breezeway. The project also included a new 54 space parking lot and a very extensive accessible senior garden including thousands of feet of retaining walls and over 120 raised planter beds. This $4.1 million project took just over a year to complete and the project was performed from start to finish while the existing facility remained in use. The first project for Rancho Romero Elementary School included a scheduled that took place over the course of two summers. Work involved the removal of all walkways, installation of underground counduits to allow for new electrical and data throughout the campus, new ADA walkways, new ADA compliant restrooms, removal and replacement of all roofs, construction of a new 3,100 sq. ft. administration building, a new computer lab and ressourse room extention onto the existing library, new gas lines throught the entire campus and a new fire line. During the course of construction a second project was awarded to Sausal Corporation involving the construction of a new 4,260 sq. ft. kindergarten classroom. Total value of the two projects combined is $7.6 million. The Mt. Diablo Unified School District developed a contract which would include work on three school sites at the same time. This project consisted of work at Mt. Diablo Elementary School, Highlands Elementary School and Pine Hollow Middle School. The project required the complete renovation of 35 bathrooms, site work, a new technology center and the construction of 33 new prototypical classrooms. The project contract amount was $16 million and over 50% of this work was completed in the summer months allowing all three schools to open on schedule. 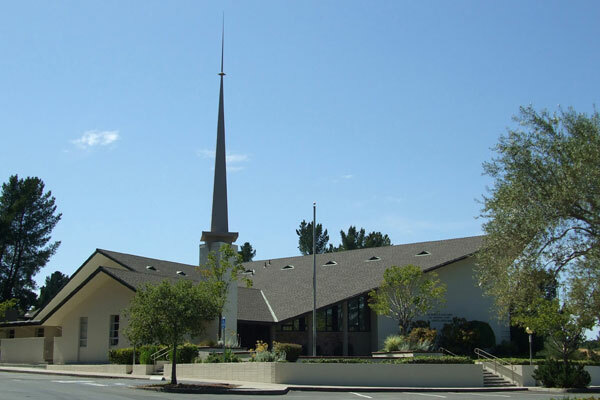 This $2.7 million project included a major seismic retrofit and roof replacement of an existing 18,000 sq. ft. Church in the Moraga Hills. Other project enhancements included installing 160 structural concrete piers for soil stabilization to accomodate the new 180-space parking lot and a complete interior remodel consisting of all new high-end finishes. This three million dollar project included extensive renovations, seismic upgrades and a 3,200 SF addition to an existing 6,800 SF fire station. The fire crews remained on site during construction and all work had to be carefully coordinated to allow 24/7 emergency access for fire crews. As an essential service facility on a major street the project had complex inspection requirements and significant coordination. Las Lomas High School was on a congested site in downtown Walnut Creek. 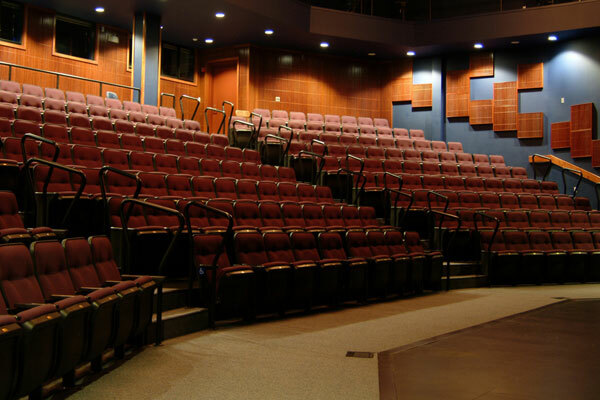 The project scope included construction of a new 10,000 SF two story Performing Arts Theater with state of the art sound and lighting package, as well as a separate cafeteria and commercial kitchen. The project started with demolition and asbestos abatement for existing structures on the site. Portions of the old structures were then adapted for new use. The project cost was $4.8 million and school remained in session during most of the work period. 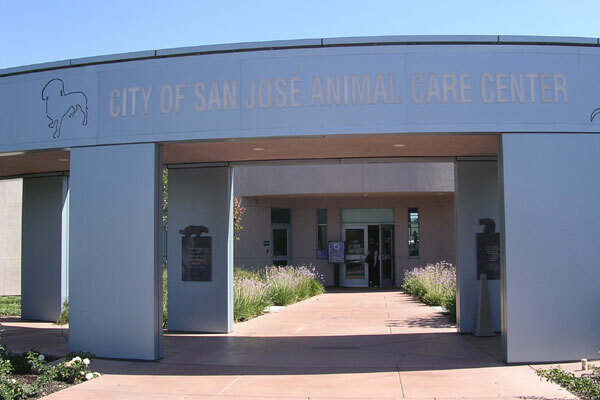 San Jose Animal Care Center is the largest facility of its kind on the West Coast. The project includes a new building with over 30,000 square feet and significant related site work. The project was started, under a $15,000,000 contract by another contractor who defaulted on this Contract and the bonding company, "Travelers Insurance" retained Sausal Corporation to complete the project. The project had hundreds of Requests for Information and Change Orders and was substantially behind schedule when Sausal took over. Sasual Corporation was able to quickly reorganize the project and meet high expectations from the City of San Jose in a timely manner. 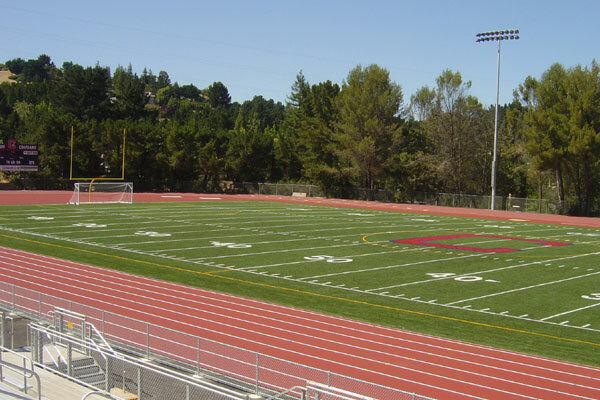 At Campolindo High School in Moraga, CA, Sausal performed all work necessary to "remove" an existing grass football field and replace it with modern technology. The result is a new state of the art field turf, also known as "artificial grass". Surrounding the field a new synthetic running track was installed. The project also included 4,000 SF of new building construction including two new maintenance and storage facilities, new bleacher facilities and sports lighting. The project cost was $4.3 million. 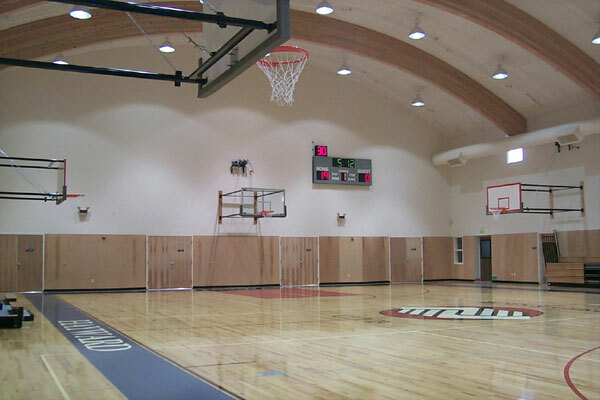 This project consisted of a 20,000 SF building to be used as a boys & girls club for the residents of Hayward. It includes a gymnasium, computer room, library, commercial kitchen, offices and classrooms. It was a 3.5 million dollar project, completed in October 2001 & the club occupied the facility in early January 2002. To date there are over 600 members. This project was a finalist in the Northern California AGC Constructor Awards competition for the category of "Contribution to the Community". Burlingame Intermediate School is a public middle school located in Burlingame, California and part of Burlingame School District.